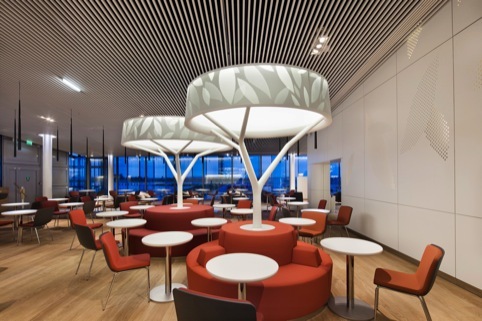 French Consultancy Brandimage has worked in partnership with interior architect Noe Duchfaur Lawrence to design Air France’s new £10.4m business class lounge at Paris-Charles de Gaul airport. The lounge opens on 28 June within the new Satellite S4 building which opens the same day. 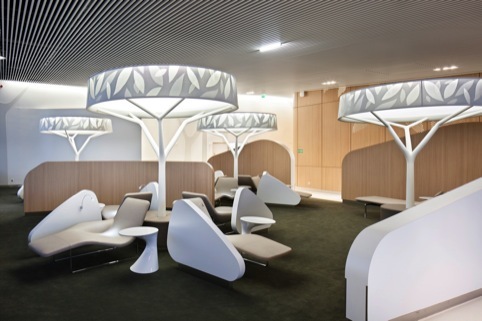 Air France’s 3,000 m2 lounge has been inspired by natural themes and in particular public parks. 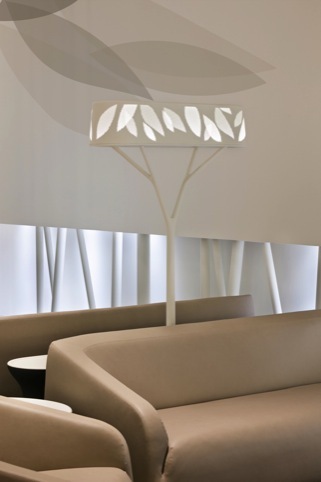 An organic theme permeates the space which Brandimage calls ‘a reinterpretation of the language of plants’. 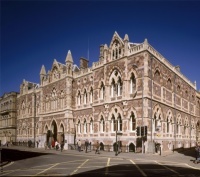 A natural palette of ‘green and ochre’ has been applied in some areas with a ‘plant-based pointillism’ technique. Materials include perforated wood, overstitched leather, and Corian. 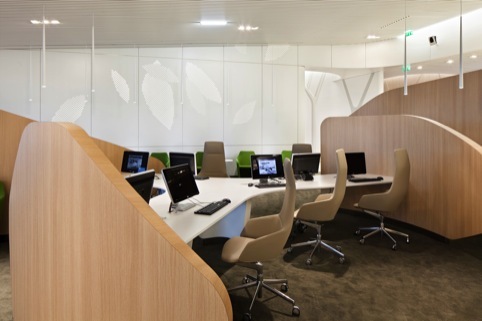 The design incorporates a hot meal service, a Clarins wellbeing treatment area and workspaces offering digital tablets and computer stations all split into islands. Seating for 620 includes banquettes and reclining chairs, organised around tables. Noe Duchfaur Lawrence says, ‘The value of nature is our most shared experience’ and says there is something ‘almost fantastical’ about the design which he hopes will bring people ‘closer together’. Brandimage has worked with Air France since 2000 on projects which include Air France’s rebranding, aircraft cabin interiors work, uniforms and websites. looks really good! Ceiling could be better! Mood is good, although too much Polifort furniture and not enough intimate spaces. 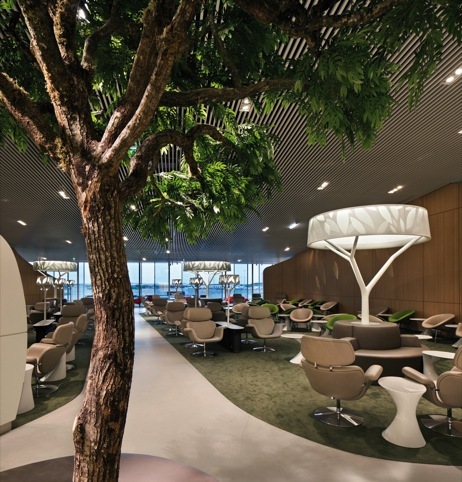 Timbers, greys and leaves are an unusual touch for airline lounges. 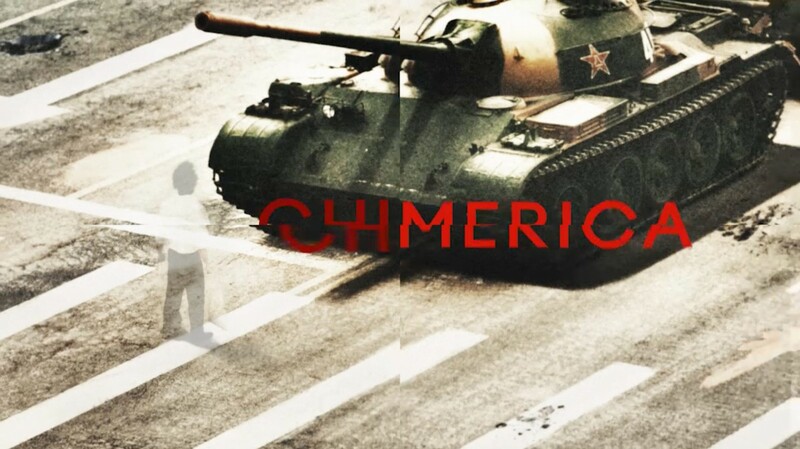 Good departure from the normal stuff.